The storms and strong winds of the last couple of weeks have unfortunately brought down a few of the old cherry trees.These are mainly in the avenue at the south most end of the Park on the steep hill. 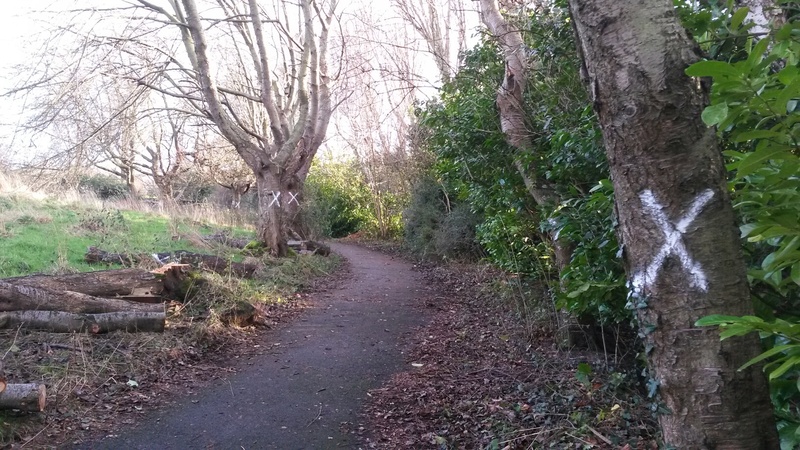 The council have cleared these away but several other trees in this area are rotten at the base and will also need to be felled before they too fall victim to the gales. Around 15 of the 40 trees in this avenue have been blown down or have had to be removed for safety reasons in the last few years. 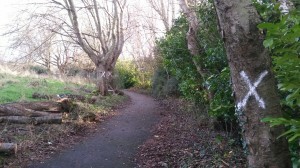 The Friends group will be looking at options with the council to find funding to replace this avenue of cherry trees. Please take care when walking in this area in the strong winds that are forecast in the next weeks or so.